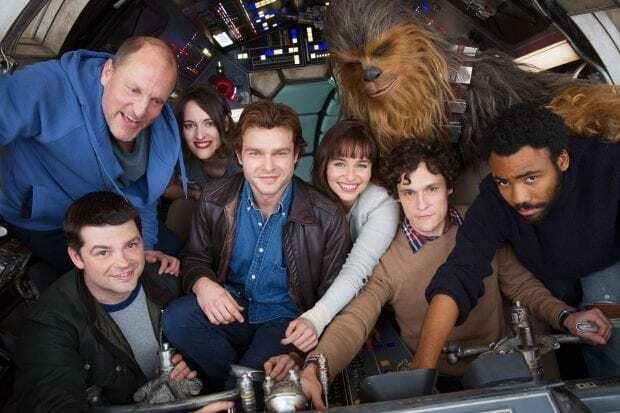 Clockwise from bottom left: co-director Christopher Miller, Woody Harrelson, Phoebe Waller-Bridge, Alden Ehrenreich, Emilia Clarke, Joonas Suotamo as Chewbacca, co-director Phil Lord, and Donald Glover. Nothing can get me more excited than a sneak preview of the newest Star Wars movie. The untitled Han Solo Star Wars story started production this month at Pinewood Studios in London with the code name Red Cup (clever). We will get a look at the adventured-filled past of the famous smuggler and our favorite Wookie. My only hope for this movie is that we will get to see the famous Kessel Run in less than twelve parsecs. At the very least, how Han and Chewbacca met. I'm guessing the film will be called Smuggler and the Chew. Maybe? 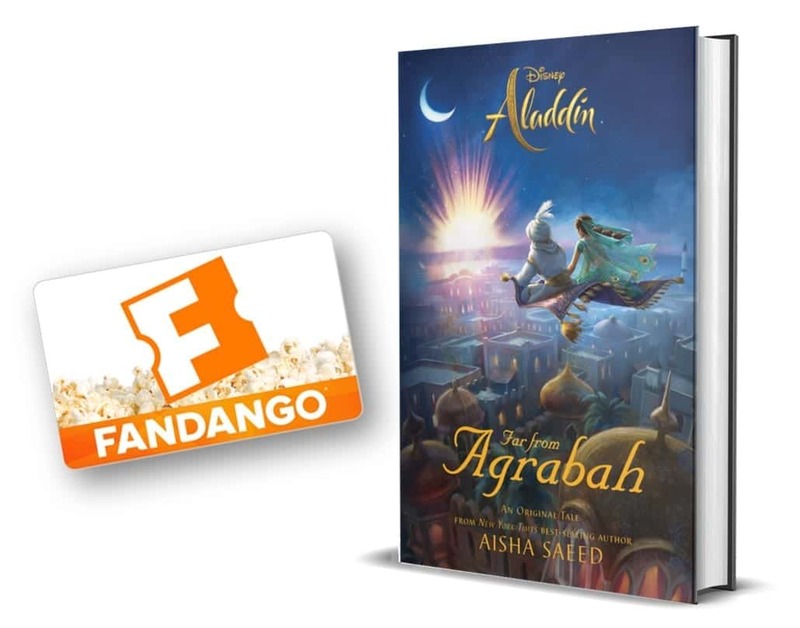 Written by Lawrence and Jon Kasdan, it will be produced by Kathleen Kennedy, Allison Shearmur, Simon Emanuel and co-produced by Kiri Hart, Susan Towner, and Will Allegra. Lawrence Kasdan and Jason McGatlin will executive produce. I want to be an “Action designer” when I grow up! Ha! It does sound like a fun job!